Demand worldwide has been increasing for two years as crops have been hit by drought in Spain, the world’s biggest producer of the oil, and the bacterial disease Xylella fastidiosa, which is destroying trees in Italy. Producers say this year’s harvests are worst they have seen, as consumer demand begins to outstrip supply. The Italian government has declared a “state of calamity” in the provinces of Lecce and Brindisi on the heel of the country, where olive groves are being attacked by a bacterial disease nicknamed “olive ebola” . Up to 1m centuries-old olive trees could be felled in one of the most picturesque tourist spots of Italy in an attempt to contain the problem. 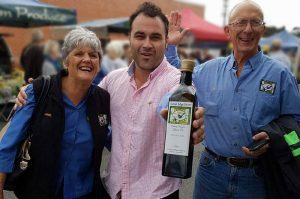 Retailers and distributors wanted to buy 12% more olive oil than exporters were able to deliver last month, according to industry insiders. 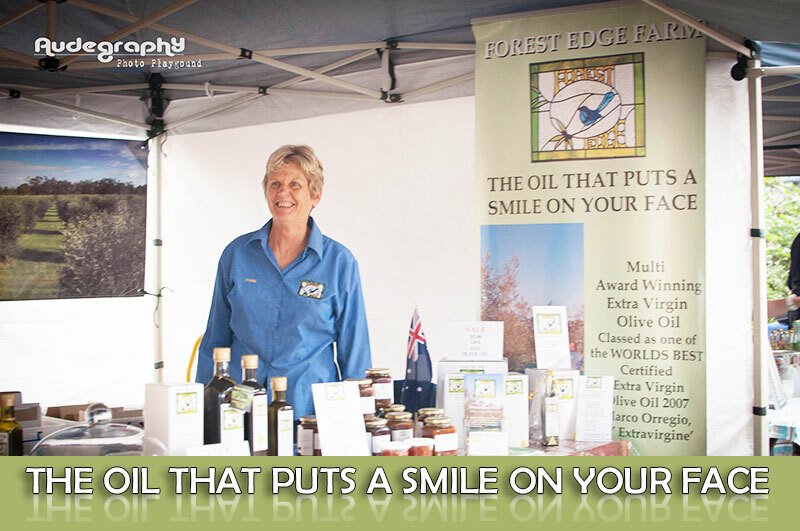 One olive oil supplier told the Guardian: “Retailers and suppliers hold a lot of stock and contracts are signed for six months or a year, so volatility in the market can take a while to feed through to supermarket shelves. Retailers absorbed price rises earlier in the year because they were pegged by discounters but there has been absolutely no letup and we’re now in a crisis situation. The EU’s health and food safety commissioner, Vytenis Andriukaitis, visiting southern Italy this week amid concern about the disease, which is also a threat to citrus and grape crops, said it was an emergency situation: “Every day matters. Because every day is a day in which we are putting the healthy olive trees of Puglia at risk.” The EU has warned that there would be serious consequences for supply chains if the disease spreads. Last year should have been a strong season in Spain, but fierce hot and dry weather meant yields were lower than hoped for. This year again, the country suffered from a dry and fiercely hot spring, when the olives flower, raising fears of another poor crop. a producer from the Jaén province in southern Spain, said: “It didn’t rain as much as it should’ve done in the spring and that doesn’t help with the feeling about this next crop. I think that the new crop won’t be as bad as last year but probably the olives will be smaller and have less quantities of oil. Does this mean older warehoused oil will feed through to supermarkets as stocks continue to be in high demand and supply ability remaining low. 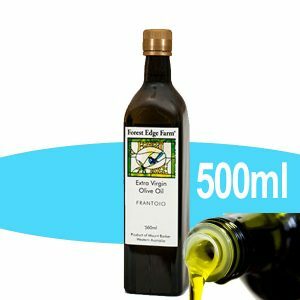 One olive oil supplier told the Guardian: “Retailers and suppliers hold a lot of stock and contracts are signed for six months or a year, so volatility in the market can take a while to feed through to supermarket shelves. There has been absolutely no letup and we’re now in a crisis situation. Local customers.. Don’t miss out due to International demands. 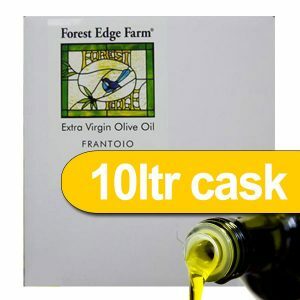 Forest Edge Extra Virgin Olive Oil is current New Seasons EVOO. Absolutely FRESH and in high demand. Don’t risk getting caught short order now while stock lasts. We have a very limited supply left.